Step one in in any good health program should always start with a comprehensive cleanse and anti-inflammatory diet. 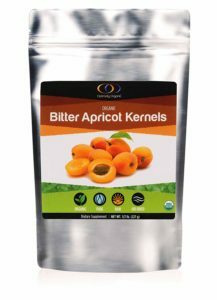 Recently I spoke with a very nice gentleman who shared how these particular Apricot Seeds he is taking in addition to his detox diet, were shrinking his cancerous tumors. I have known about Apricot Seeds as another weapon in the war against cancer for quite some time now. But when you hear a real life story like that, it has a much bigger impact. I was so impressed I immediately began doing my own research! Apricot Seeds have also been found to reduce inflammation which in turn can reduce pain as well. So what makes Apricot Seeds so beneficial? 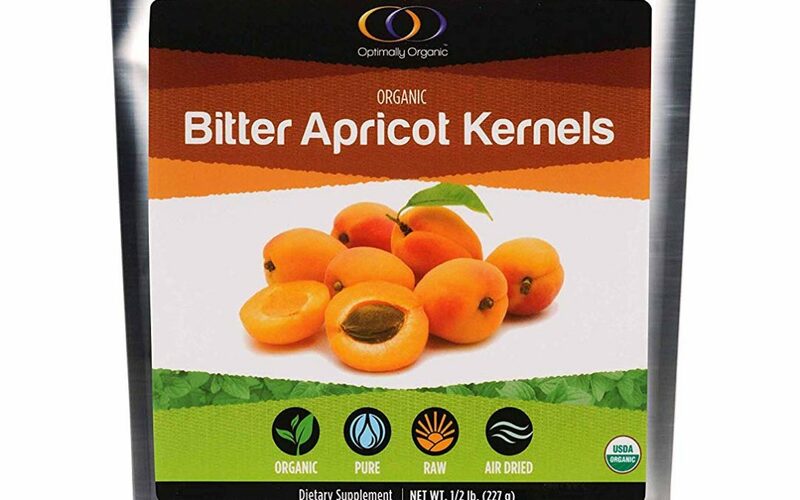 The secret lies in the fact that Amygdalin (B17) found in apricot seeds, is a sugar based molecule. Cancer cells LOVE sugar. When cancer cells gobble up the sugar molecule, the chemical reaction creates a toxic form of cyanide that kills the cancer cell. How does it affect healthy cells? Healthy cells have a special enzyme called Rhodanase that neutralizes the cyanide in the B17 and are therefore untouched by the effects of the cyanide. Only cancer cells fall prey to the “sugar coated” cyanide. It’s crazy we have all these amazing secret weapons, yet so few people know about them. Well, I’m on the band wagon to get the good news out to those who need them! According to statistics 1 our ot every 2 men will have cancer in their lifetime. It sounds to me like everyone needs to know these anti-cancer secrets.